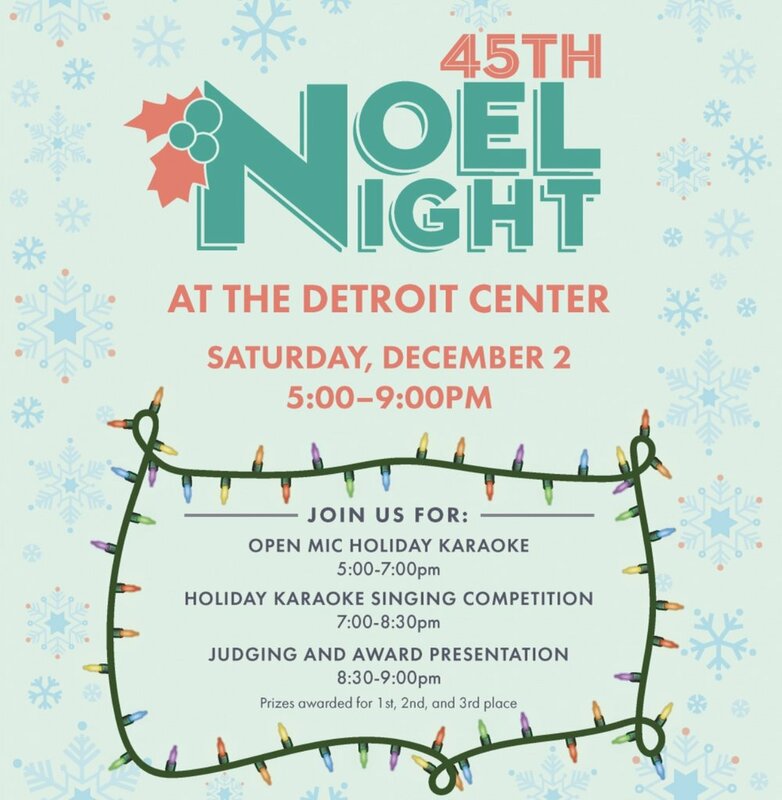 Come to Midtown Detroit Tonight For The 44th Annual Noel Night! Get in to the Holiday Spirit. The entire Midtown Community invites you! Enjoy Shopping Music and more with Family and Friends.